I saw Mara’s Love-A-Thon post and signed up immediately. It’s my first time participating this awesome event and I’m excited about it. I think I’ll focus more with the bookstagram challenge. Hosted by: Alexa of Alexa Loves Books, Cee of The Novel Hermit, Hazel of Stay Bookish, Mel of The Daily Prophecy. 1. What’s your name? I’m Kathleen but I prefer Kath. 2. Where in the world are you blogging from? I’m currently living here in Hannover, Germany. 3. 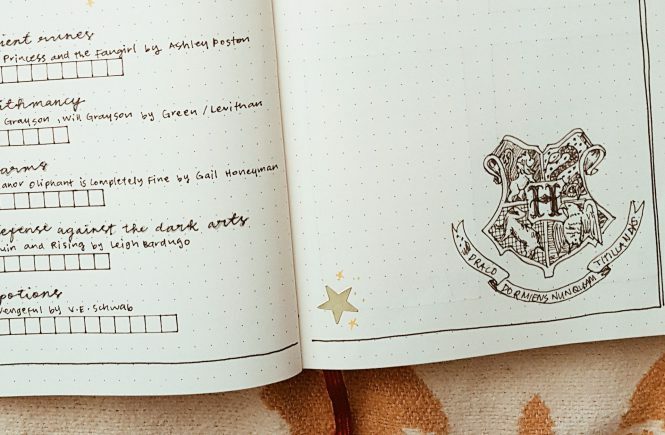 How did you get into blogging/bookstagraming in the first place? I’ve been blogging since 2009 (i think) but it’s more of a personal blog/online diary. My book blogging started 2 years ago when I noticed that most of my posts were book-related. I created a personal account on Instagram in 2012 then I saw Lotte’s account and in September 2014, I’ve decided to create my own bookstagram account. 4. How did you come up with your blog name? I have to admit that I had a hard time choosing my blog name. I chose “The Last Reader” because I feel like I’m always the last one to read a certain book that everyone else has already read. I also read slow. 5. 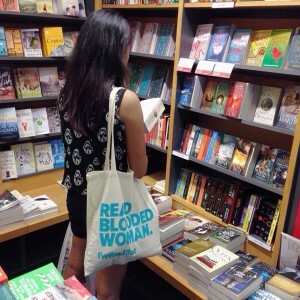 What genre do you read and review the most on your blog? Mostly Young Adult, Contemporary, Fiction, Thriller. 6. What other types of posts do you do on your blog, apart from reviews? Aside from book reviews, I also post weekly memes, some product reviews, and some personal stuff. 7. Best blogging experience so far? Getting free books straight from the authors/publishers and sometimes, bookish related stuff. I recently received a Daniel Wellington wristwatch. How cool is that? 8. Favorite thing about the blogging community? The people in the community. They are wonderful. I don’t know them personally but I’m so comfortable talking to them not only about books but also about random things. I’ve made a lot of friends and I’m so grateful. 11. What’s an underrated book or series that you think everyone should read? I’m not sure if Please Look After Mom by Kyung-sook Shin is underrated but I haven’t seen anyone posting or talking about it in bookstagram community. It’s a heart-breaking story about a mother who’s being taken for granted by her family. Originally written in Korean, the author also included Korean culture and traditions. It’s really a must-read. 13. Pick out either a book you want turned into a film/TV show, or a film/TV show you want turned into a book. The Night Circus by Erin Morgenstern and The Lunar Chronicles by Marissa Meyer. I love these books and it would be awesome watching them on big screen. If you’ve read The Night Circus then you’ll probably agree with me. 14. What would your dream library look like? 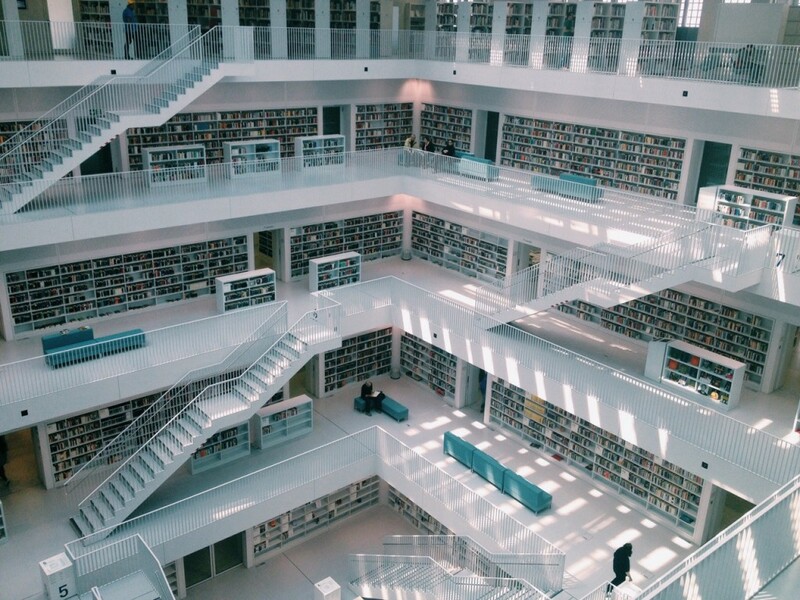 Like the Stuttgart City Library. Hi Kath, it’s lovely to meet you! I’m so glad you decided to join us. I think it’s really cool that you live in Germany. Did you grow up there or did you just move there? I also think that library is designed gorgeously! Also, are you reading HP for the first time? (Lots of questions, I know.) 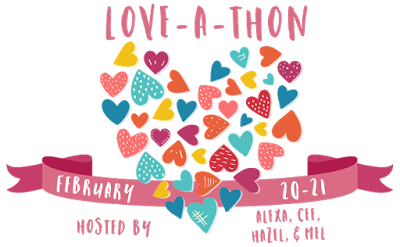 So glad you could join in, and happy love-a-thon!